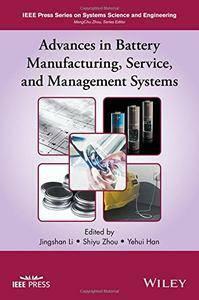 Jingshan Li, Shiyu Zhou, Yehui Han, "Advances in Battery Manufacturing, Service, and Management Systems"
This brief book, by showcasing different research work done in tropical countries, provides a first introduction on this topic, discussing issues such as biodiversity loss, changes in local weather or nutrient cycling patterns, and economic activities around tropical forests, and tools to detect and quantify the importance of land use change. 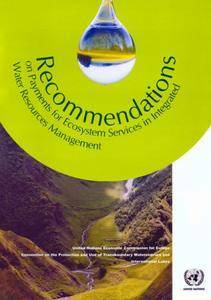 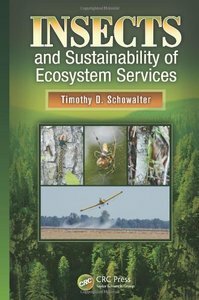 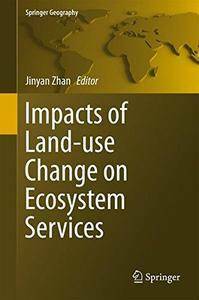 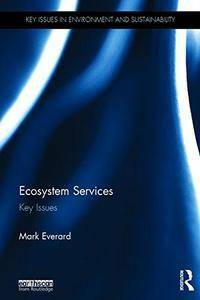 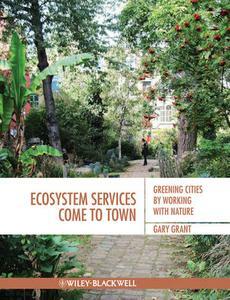 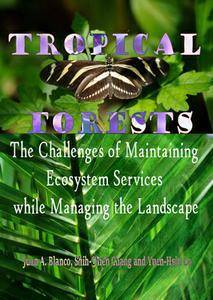 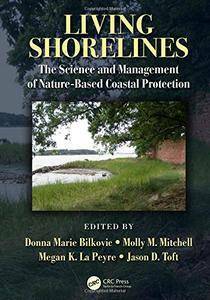 The purpose of this book is to examine urban forests in cities around the world. 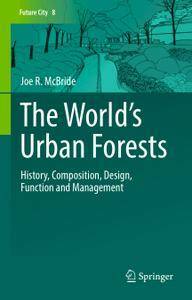 It will ask questions about the history, composition, structure, and management of trees in urban areas.